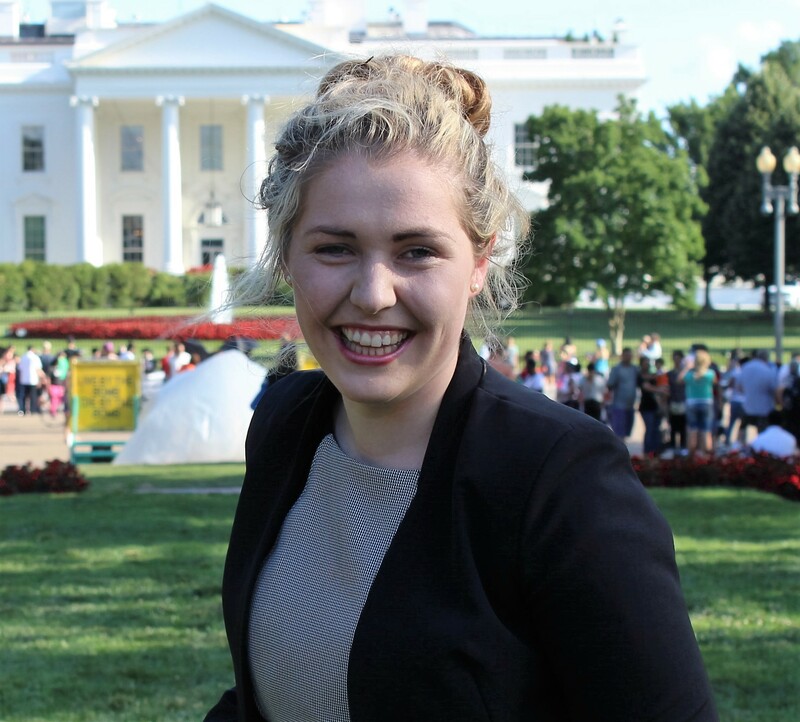 Valerie O’ Brien is an International Business Student at Waterford Institute of Technology. Valerie who is from Comeragh Park, Waterford City attended Presentation Secondary School Waterford and will return to WIT in September to complete her final year of her International Business Degree. Valerie explains why she chose to study close to home. When she was offered International Business the biggest carrot on a stick for her was the opportunity to study or work during her third year. “I figured if I didn’t have the opportunity to move out for college at least I could do so for my third year,” she says.